Cranberry Acres Equestrian Center takes great pride in offering classes in horsemanship for riders of all ages. Classes are offered for Huntseat and Western riders. We offer lessons for riders from beginner to advance. Huntseat riders learn equitation on the flat and over fences if interested. Western riders learn horsemanship and gymkhana. All riders learn proper safety around horses, stall safety, grooming, saddling, bridling, and leading. Our Center is open Monday thru Thursday 9am – 9pm, Friday – Sunday 9am – 6pm. Most group lessons run on an after school schedule, Private and Semi private lessons are scattered throughout the day, You’ll need to call to get a time and set an appointment. No Classes are held on Saturdays, Summer camps run June through August. 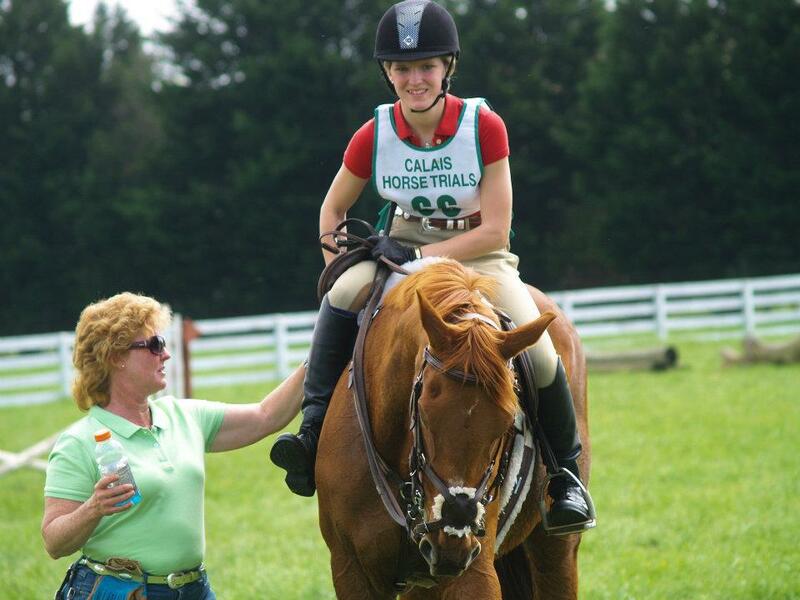 The Cranberry Acres hosts schooling shows to prepare riders for competitions on horseback. We also attend outside shows in Huntseat, Jumpers, Eventing and Western. We are happy to have you stop in for a visit. Just give us a Call……..